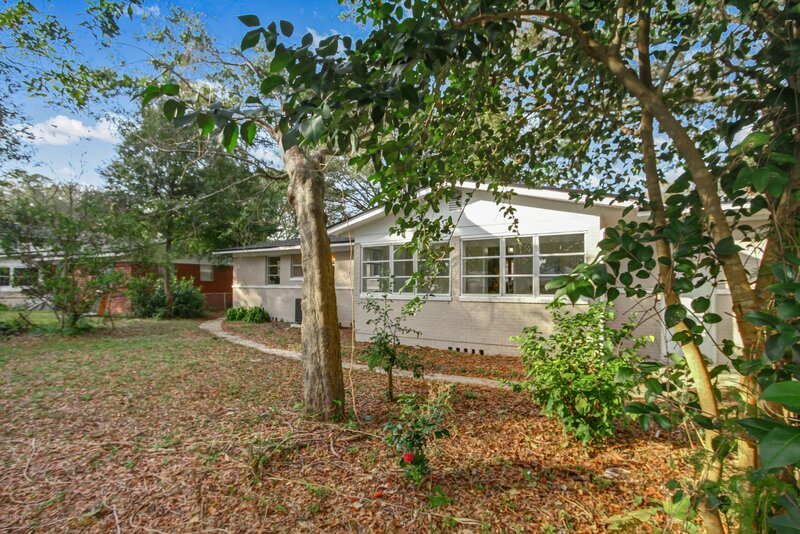 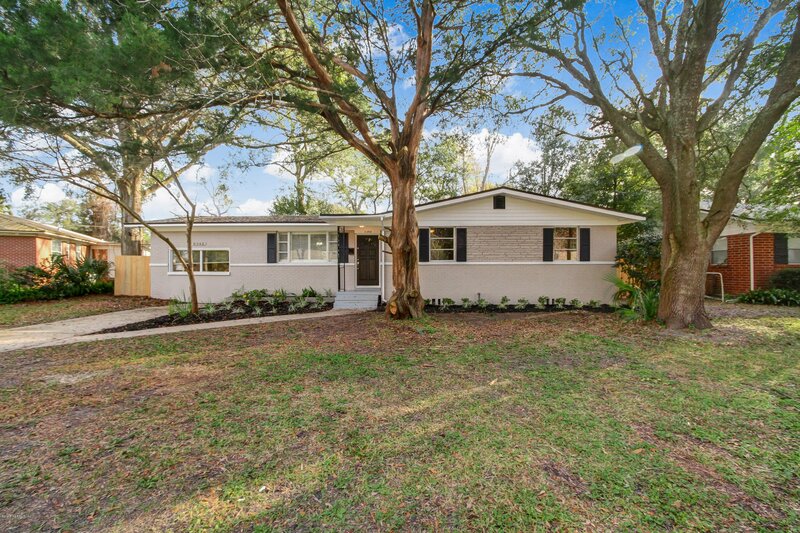 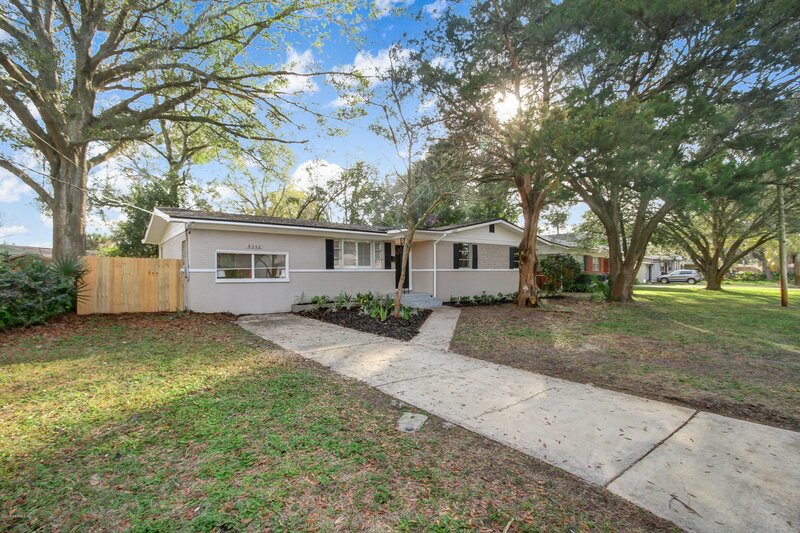 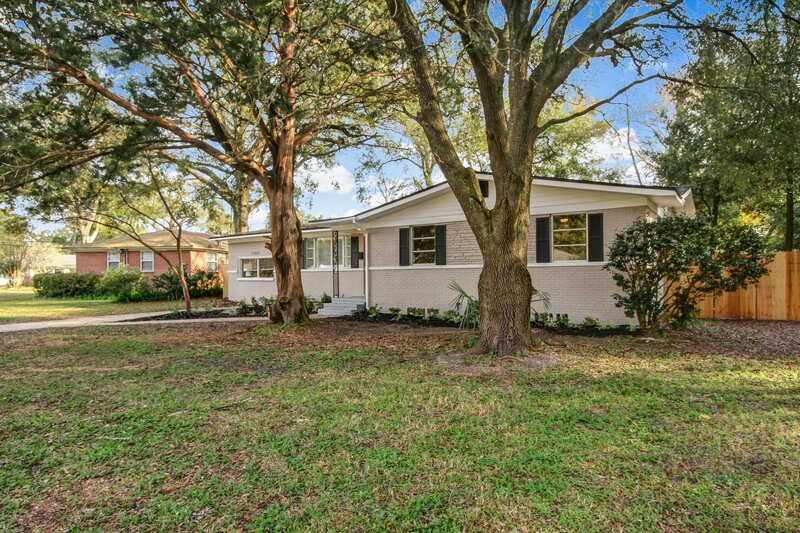 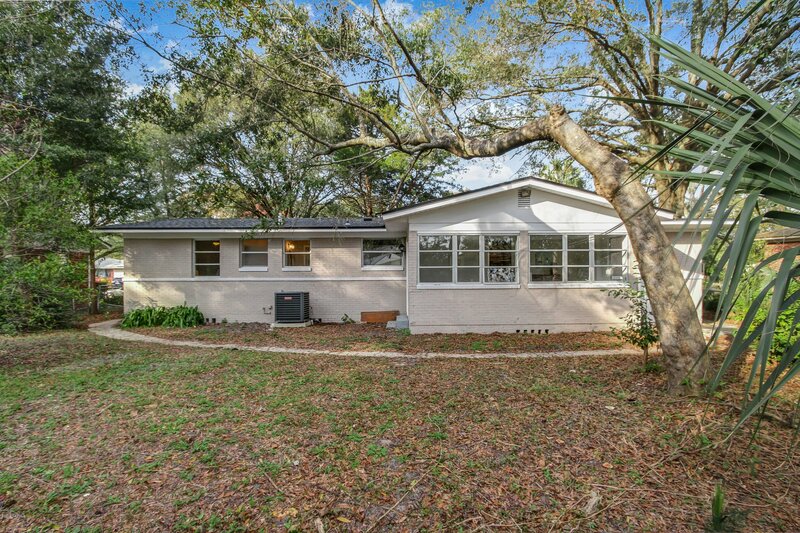 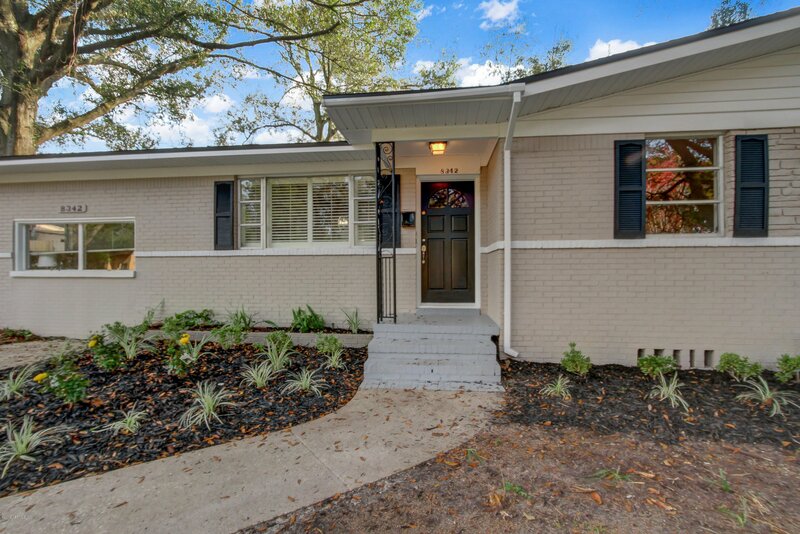 *BUYER'S FINANCING FELL THROUGH ALL PREVIOUS TRANSACTION*Detailed craftsmanship in this newly renovated home. 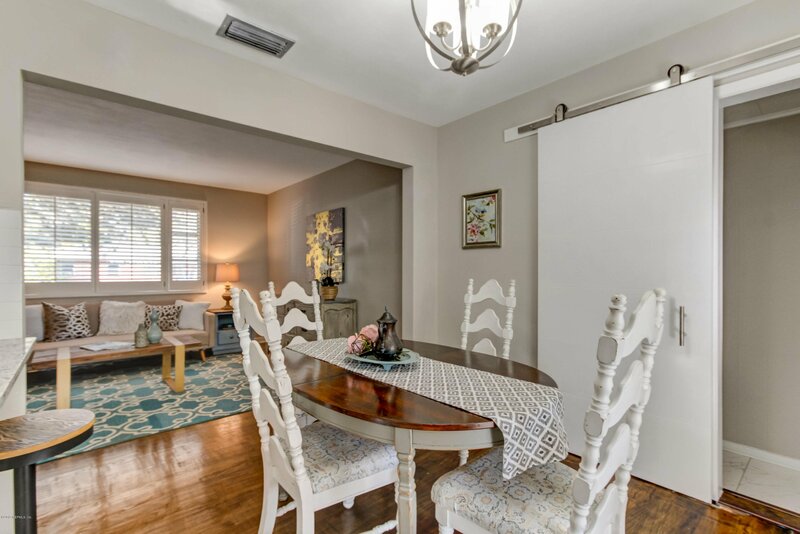 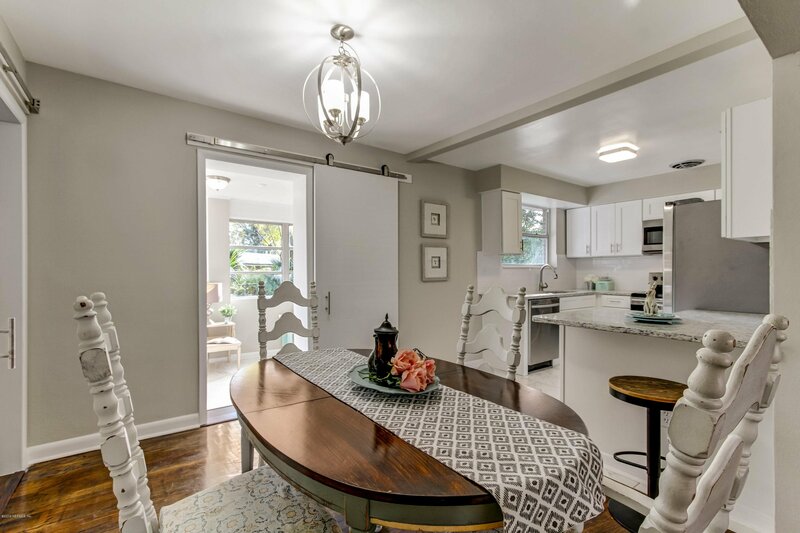 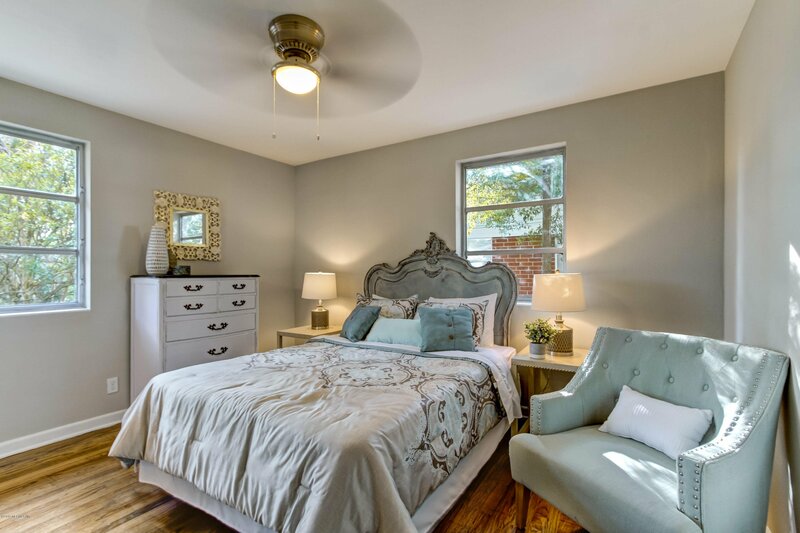 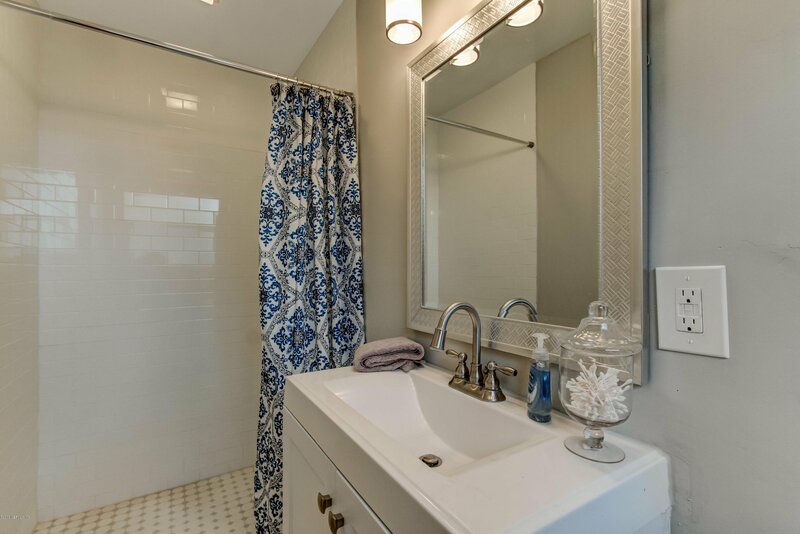 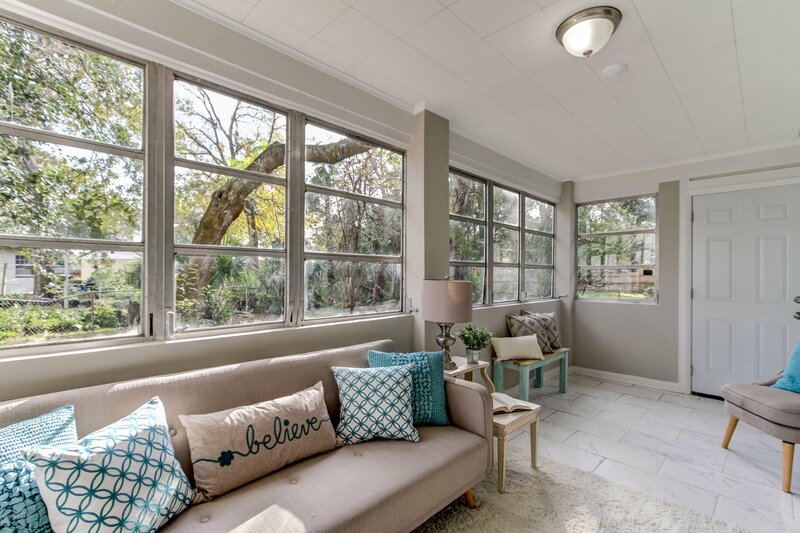 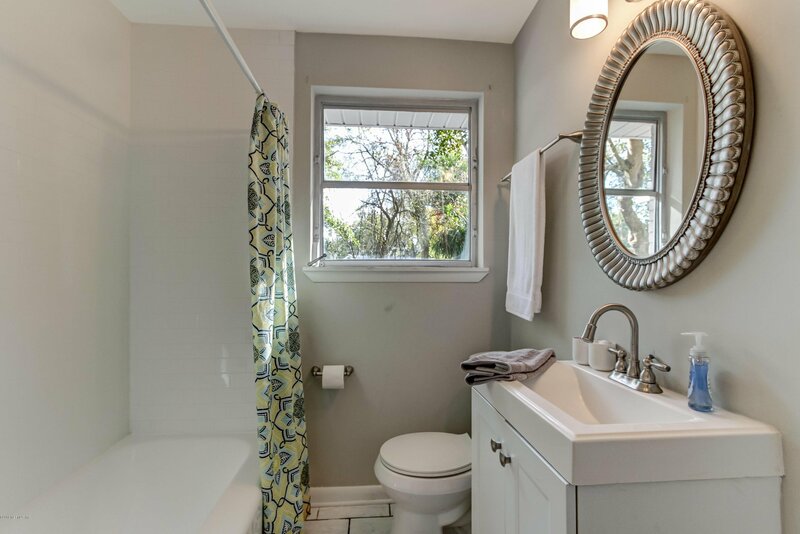 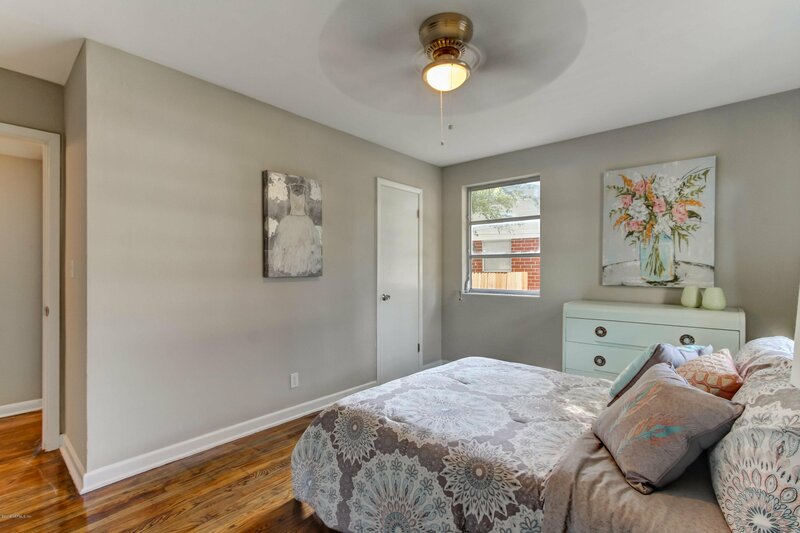 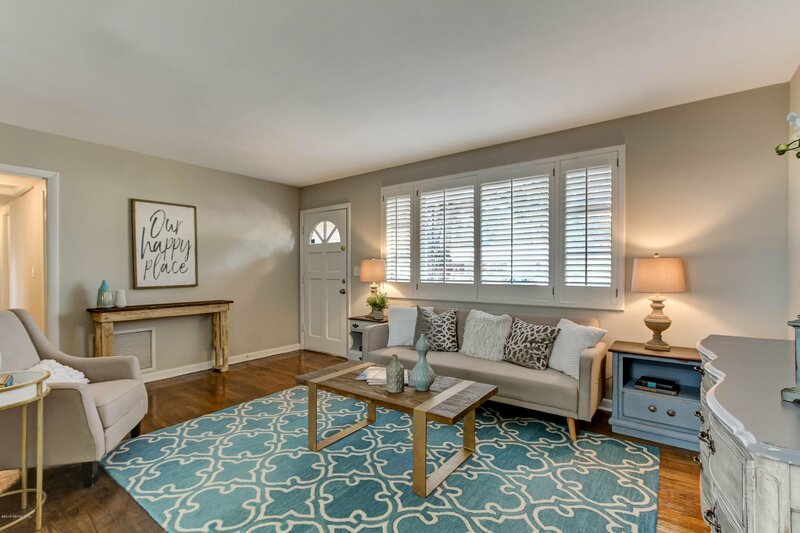 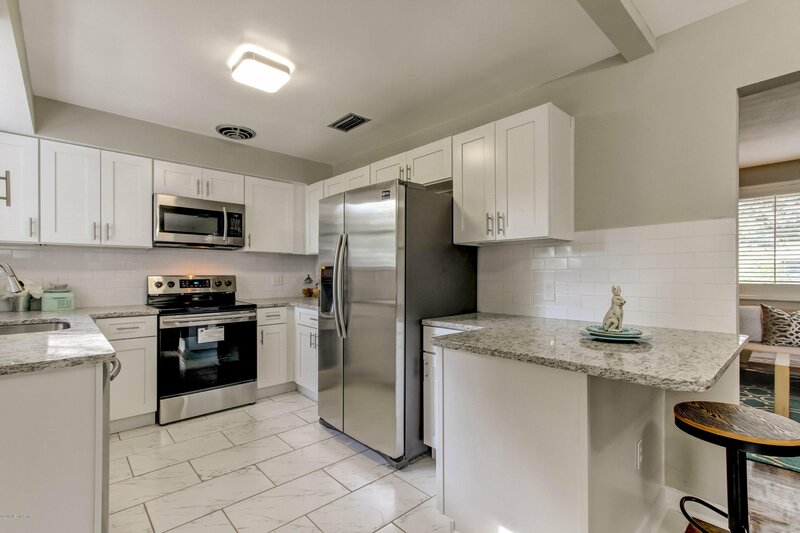 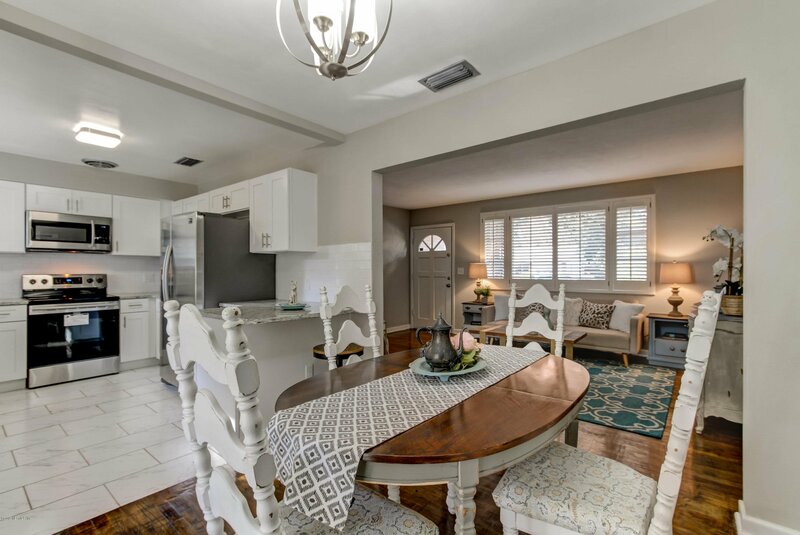 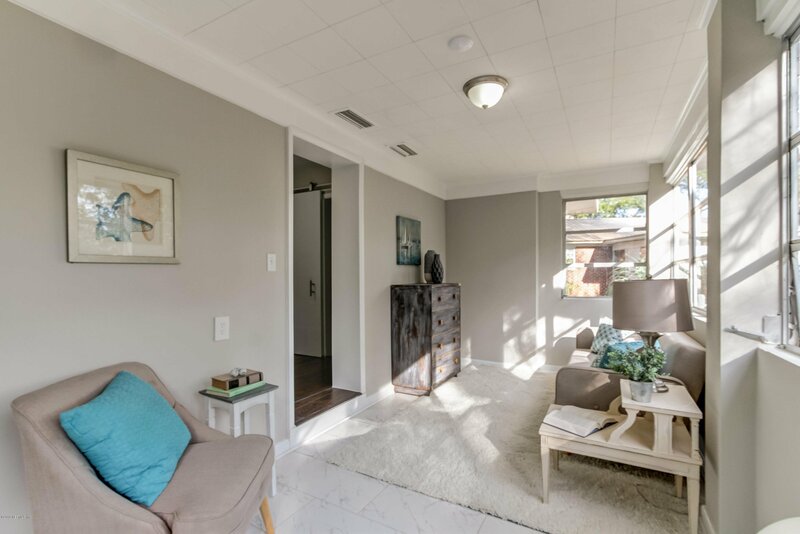 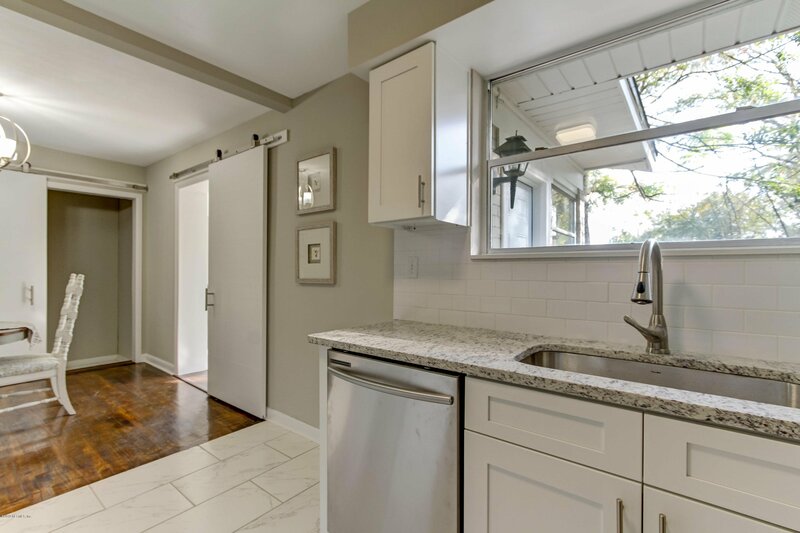 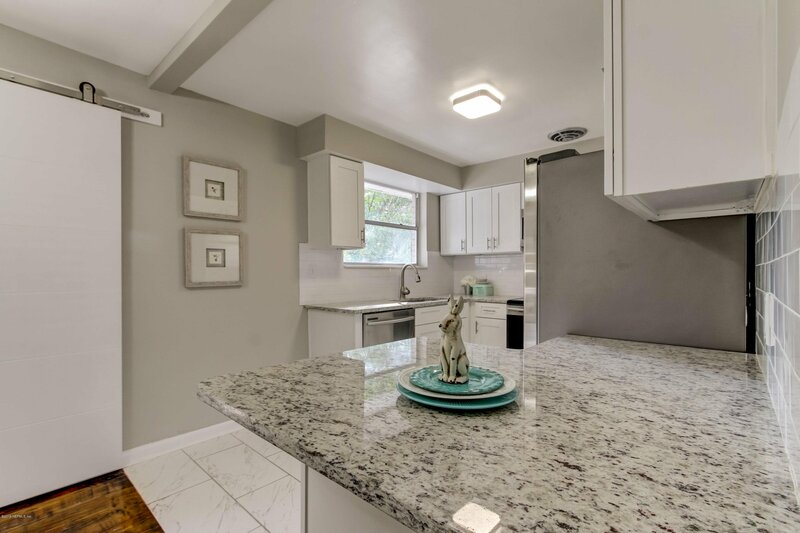 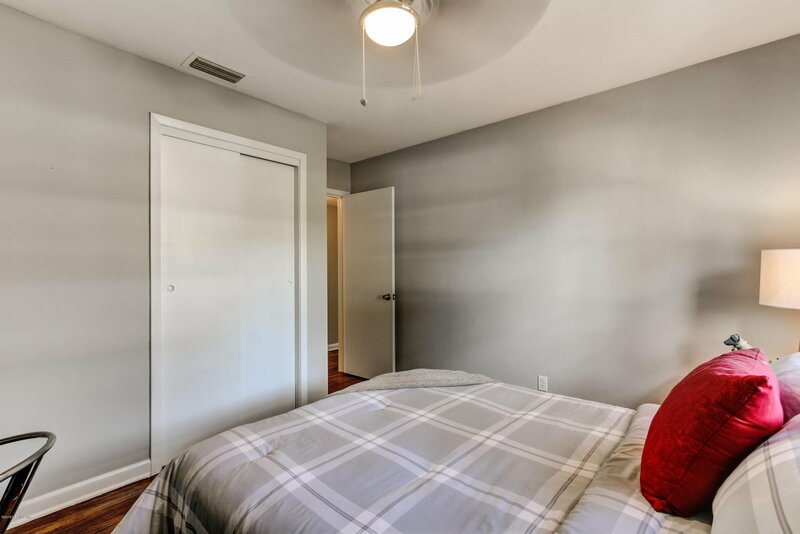 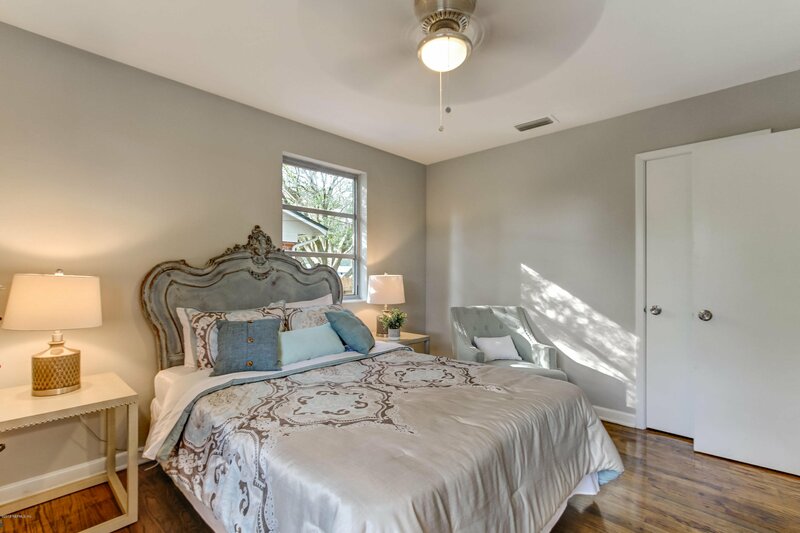 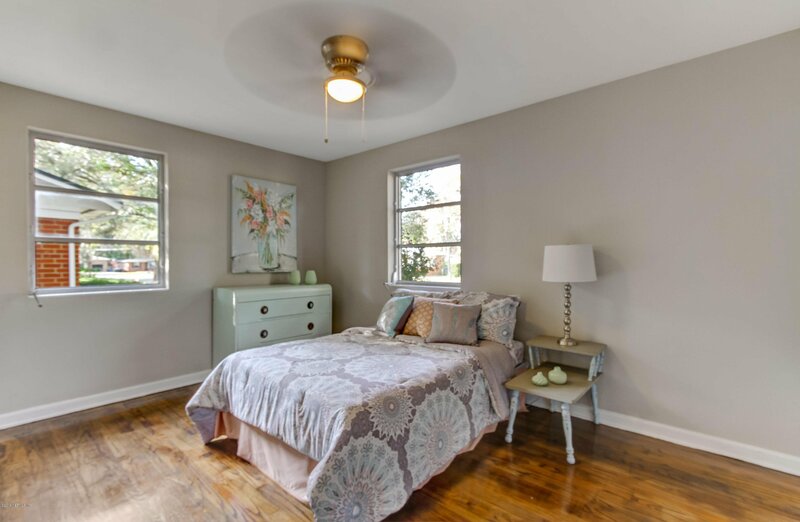 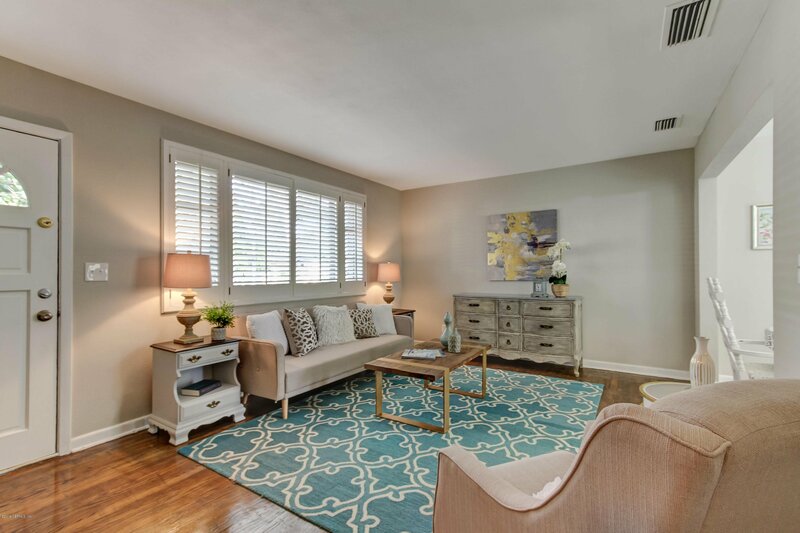 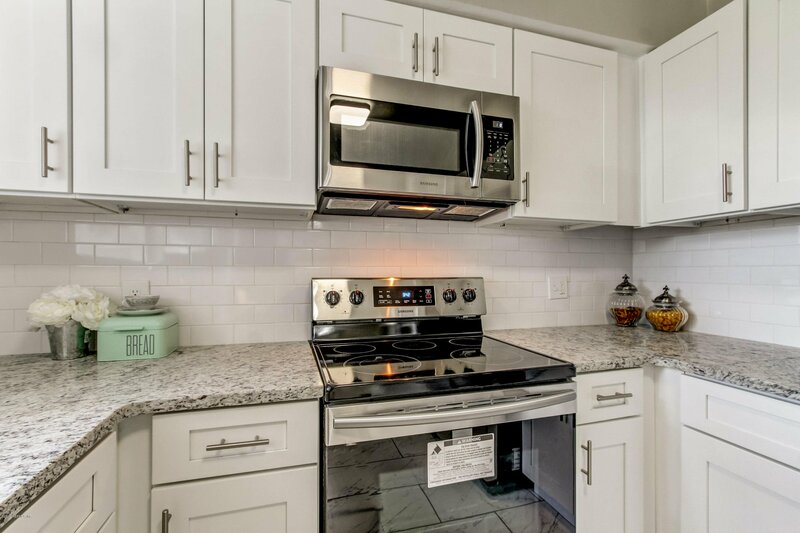 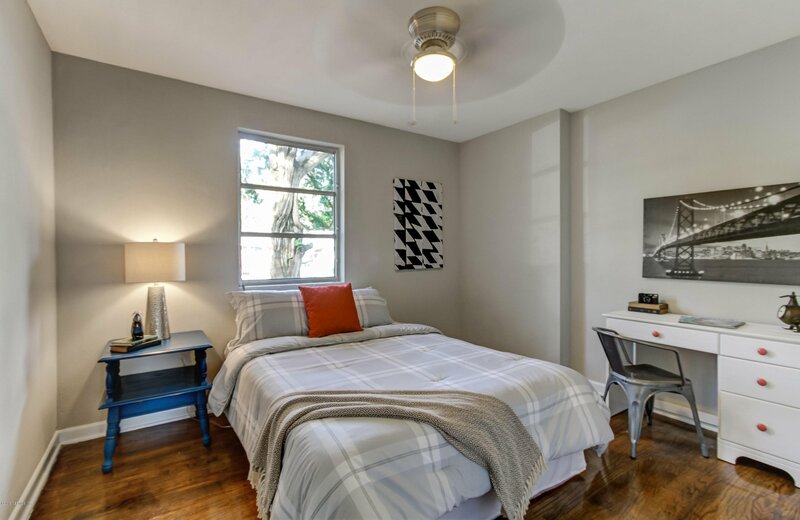 From the refinished, original hardwood floors, brand new roof, a Kitchen you will not want to leave with White Dallas granite and White cabinets, newly renovated bathrooms, a nice living room and amazing sized den/family room toward the back of the house. 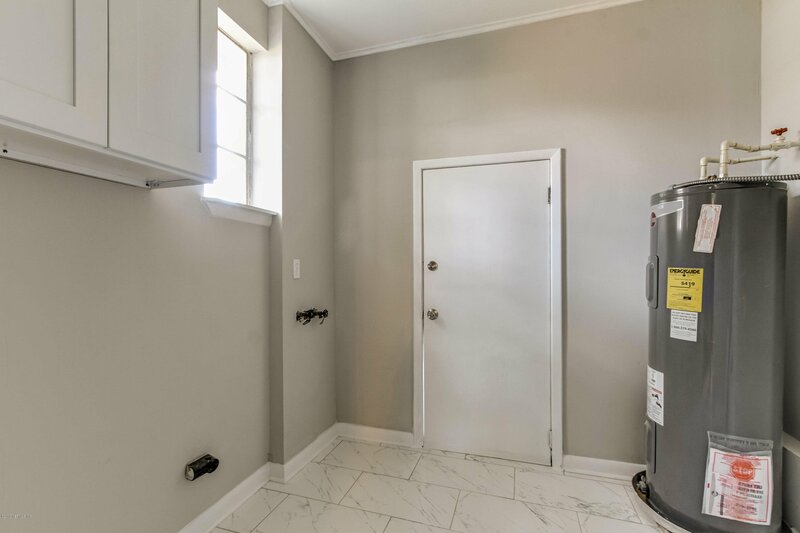 The HVAC, Electrical, and Plumbing have all been updated. 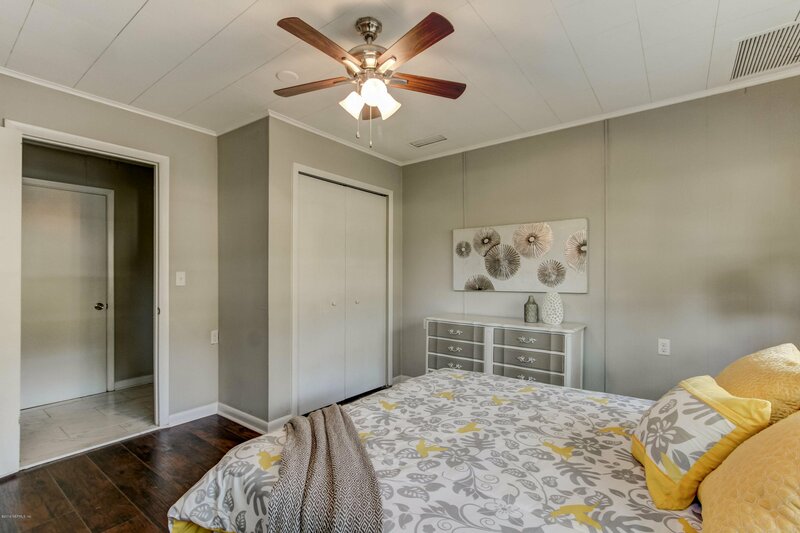 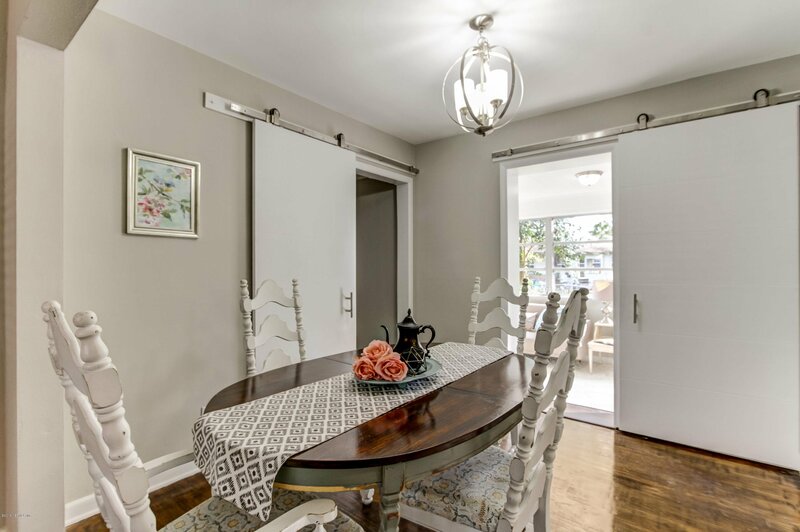 The finishing touches, including two trendy barn doors - it's hard to find a house in this area that can compare with the size, remodel, and 4 bedrooms and 2 bathrooms. 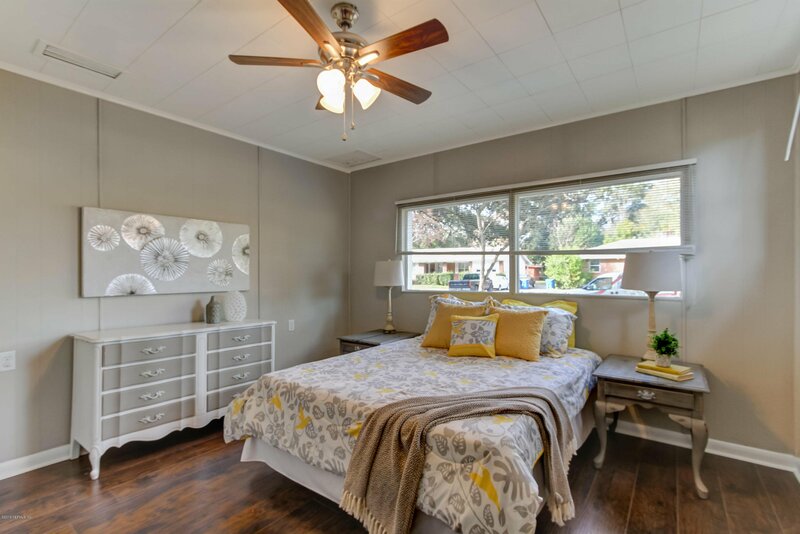 This one can be picked up for under $200,000!